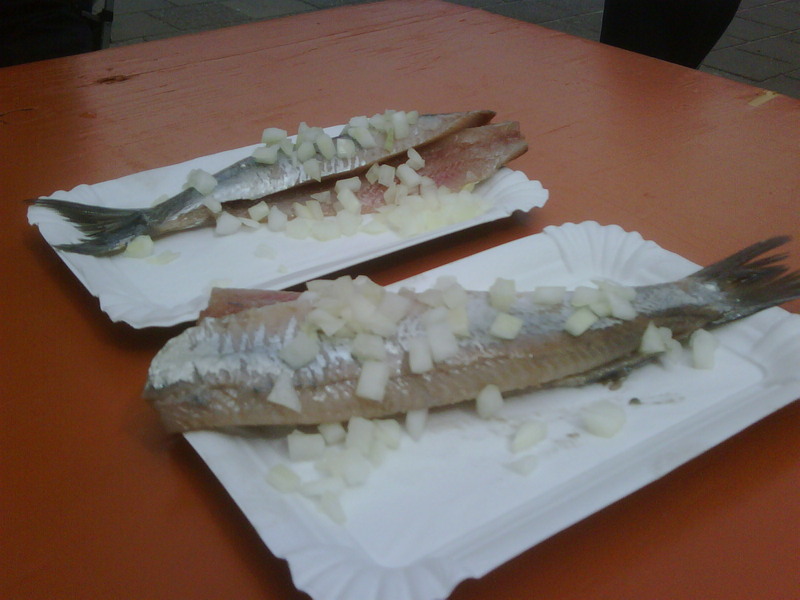 Back to last weekend’s Dutch beer bonanza... I am still writing up the tasting notes. 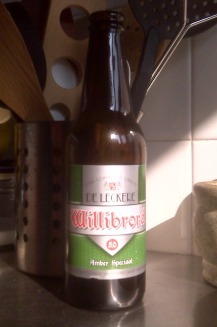 Another organic beer, like so many top beers in the Netherlands it seems, De Leckere Willibrord Amber Speciaal was Bob’s next suggestion. The taste was malty caramel and hop -- well bitter after a moment in the mouth. “Full-bodied with a certain spiciness”, said Bob. I'm throughly enjoying your site. As a part time beer snob I'm blown away! Keep up the great work!